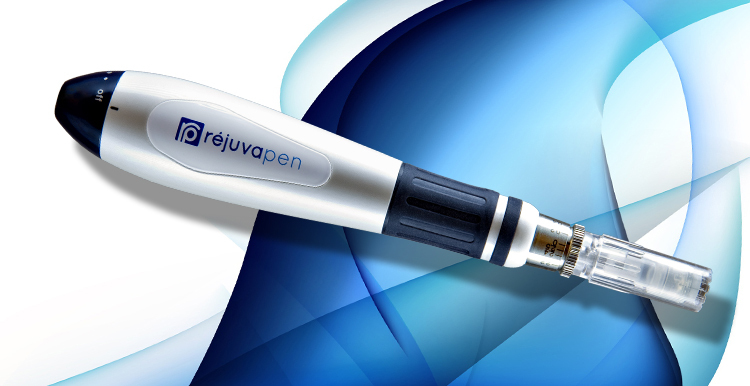 Using the Rejuvapen® will help to minimize pore size, reduce fine lines and wrinkles, lift and tighten the skin, improve the appearance of stretch marks, and improve the appearance of scars and acne scarring. Rejuvapen creates tiny wound patterns to break old collagen chains and stimulate the healing process to Improve the skins appearance. The sterile, disposable needle tips are adjusted for the different areas of the skin that require varied penetration levels for optimal results. 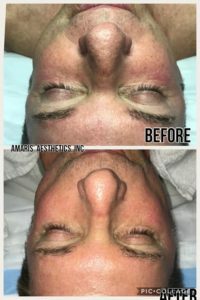 This process encourages collagen production and results are visible in up to four weeks.